Links on the Bayou is a public golf course located in Alexandria, Louisiana. The clubhouse has a full service pro shop and restaurant. Our Pro Shop offers a full line of name brand apparel and golf equipment at reasonable prices. Links on the Bayou has a beautiful and challenging 18 hole layout designed by Mike Young. 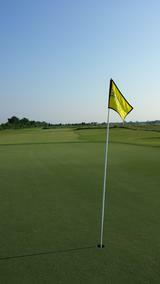 This full service facility also offers a practice range, chipping green, putting green, and a 3 hole par 3 golf course. Yardage from the Black (championship) tees is 6844 with a 73.6 Rating and a 136 Slope. We are so proud that Golf Digest rated Links on the Bayou the BEST municipal golf course in Louisiana in August 2009. Come play a round today and find out why! Are you looking for a nice and luxurious golf course that you can spend all day at and forget your worries? Links on the Bayou is your spot to get away. 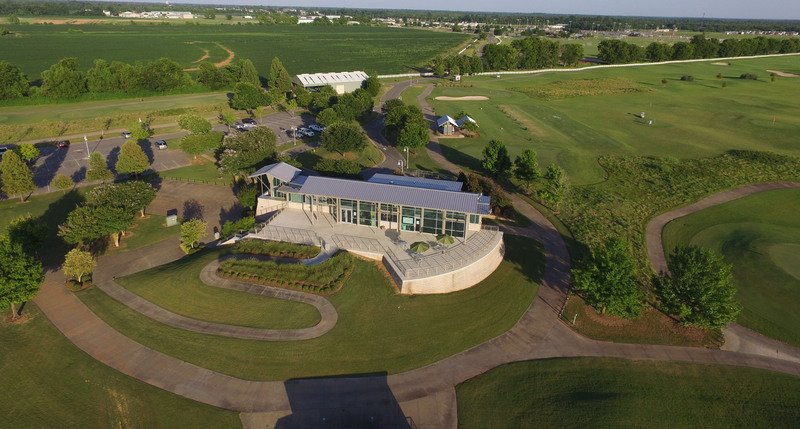 With rolling greens that you can tee off at, Links on the Bayou is definitely your place to get away.